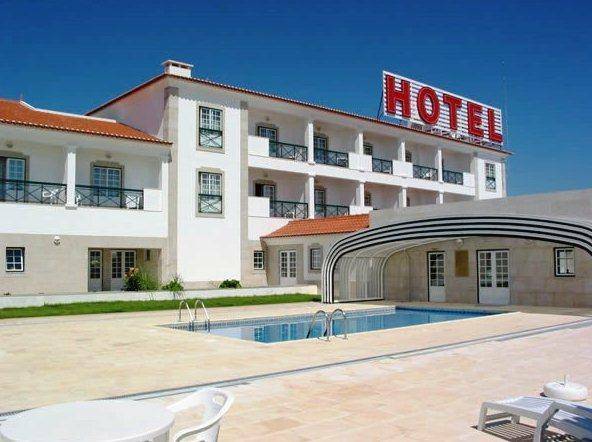 The Hotel Estrela da Idanha is situated in the village of Idanha-a-Nova, in the heart of Beira Baixa, integrated in the areas of International Tejo and Geopark Meseta Meridional. 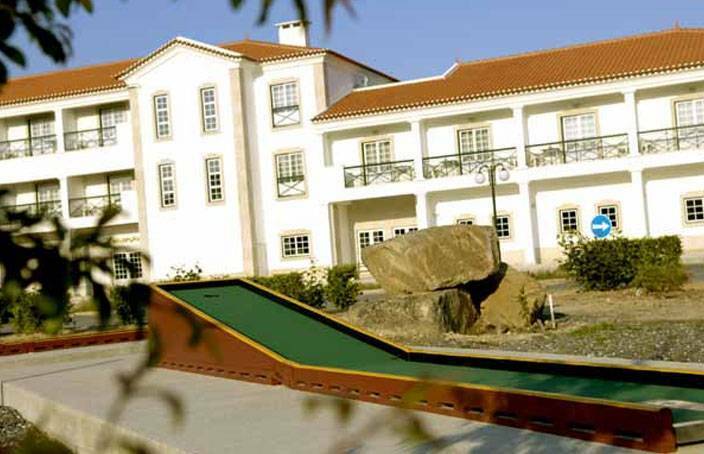 It is surrounded by historic villages of undeniable heritage value and natural beauty: Monsanto, Idanha-a-Velha and Penha Garcia. 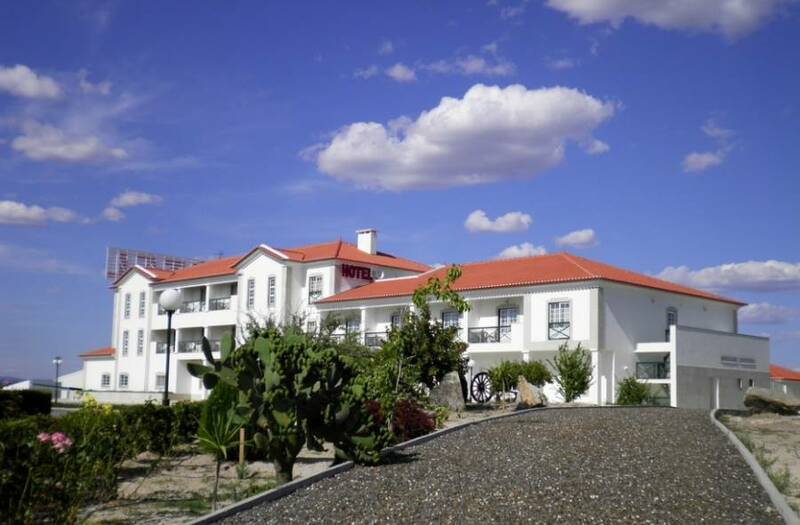 It has well-isolated rooms with a pleasant and breathtaking panoramic view, equipped with air conditioning, full bathroom, TV, telephone and free Internet access. Inside the hotel you can enjoy a pleasant breakfast room, bar, lounge, games room and a large multipurpose room with 150 seats. 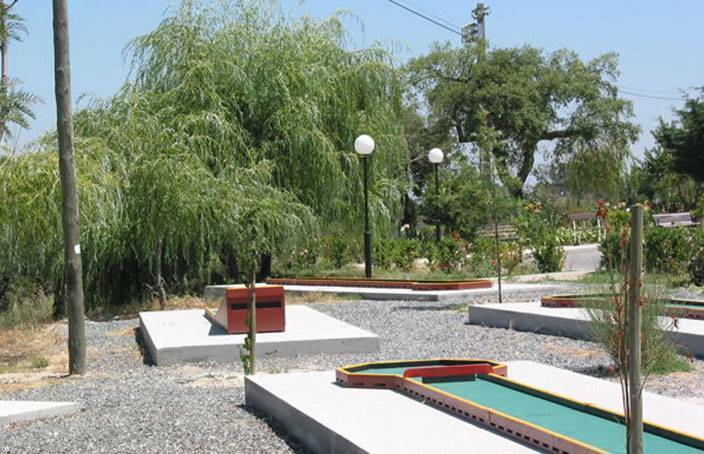 Outside the hotel, we have a PoliSport, prepared for official competitions, Skate ring and minigolf. We have an indoor/outdoor pool, health club with gym, sauna, Turkish bath and even a spa equipped with the highest quality. We have the right space for your rest. 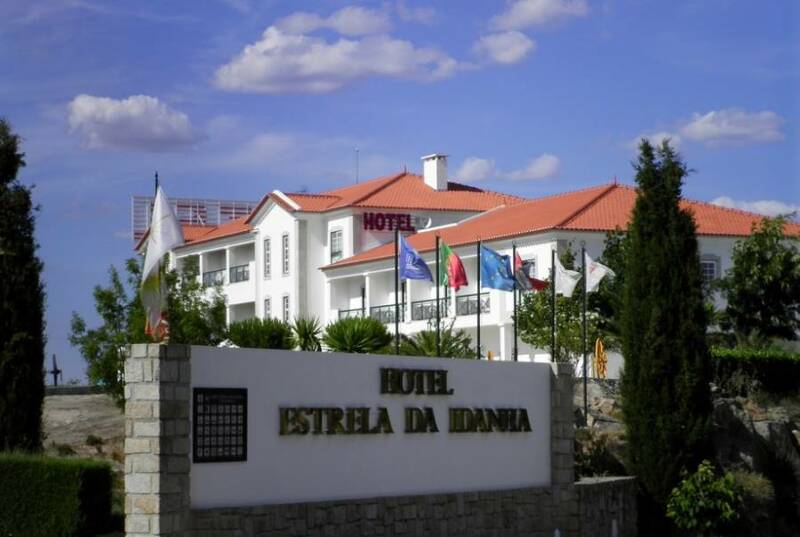 Idanha-a-Nova, remote and isolated, has become the ideal setting for those looking not only to rest, but also adventure and leisure as an alternative to the stress of the city. Reservations made on our website, will only be confirmed after receiving a confirmation email from the hotel. We accept pets in our kennel outside the hotel at an additional cost per night. With 100% payment, the reservation is confirmed. If it is necessary to cancel or change the booking date, the customer must communicate in writing (via email) or call the Hotel 48 hours before arrival. You will not be charged if the reservation is cancelled 48 hours before arrival. Changes to a reservation will only be accepted untill 7 days before arrival. Obs. 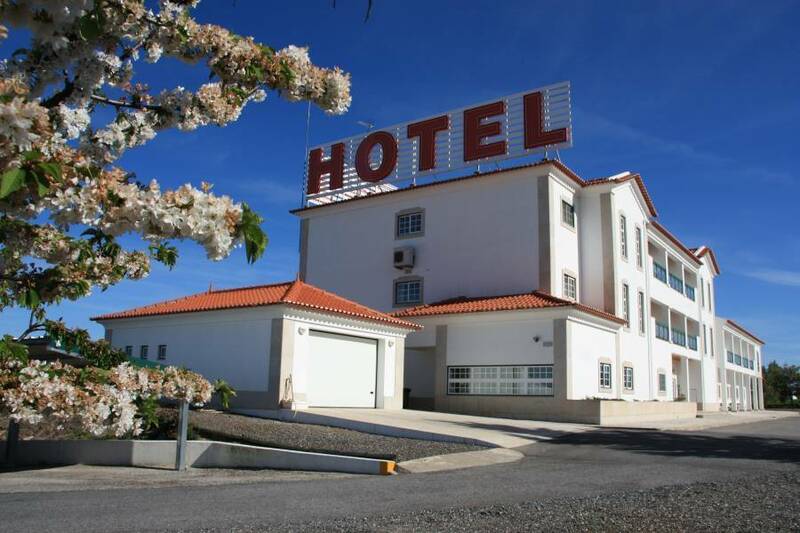 : Always according to the availability of the Hotel. Can only be canceled 48 hours before check-in. Cancellation or changes will only be accepted up to 15 days before arrival.